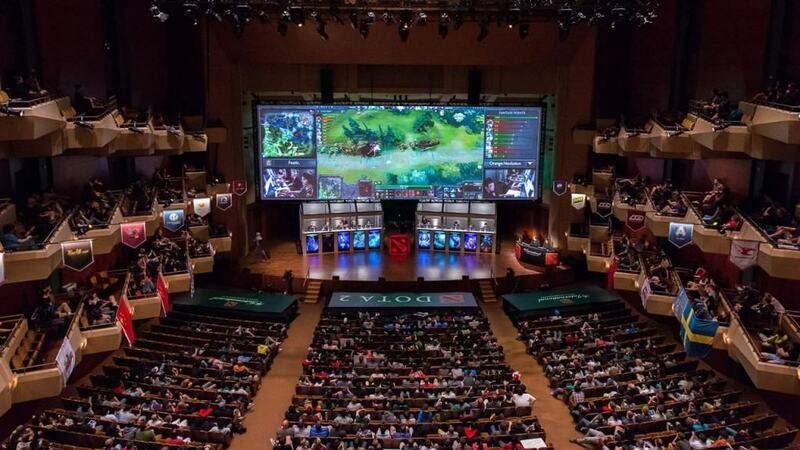 The popularity of video games in the past decade has led to a growing trend of eSports, where gamers compete against each other for cash prizes that can rival those of more traditional sports. The competitions range in size but some of the biggest can see dozens of teams battling against each other to win millions of dollars. 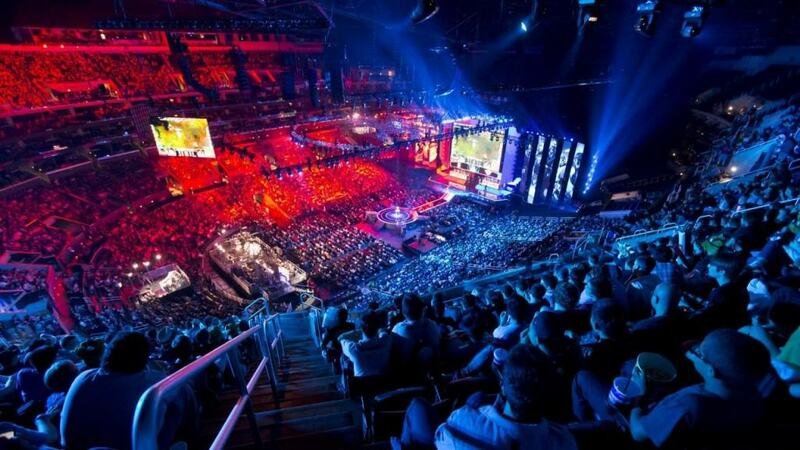 Some tournaments can even attract huge numbers of viewers, with many of them televised in countries such as South Korea. While there are plenty of contests based around games such as Dota 2, this article will look at individual games that offer the biggest prizes. While Halo doesn’t have as much of an eSport community as other first-person shooters such as Call of Duty and Counter-Strike, it still has a dedicated competitive following. 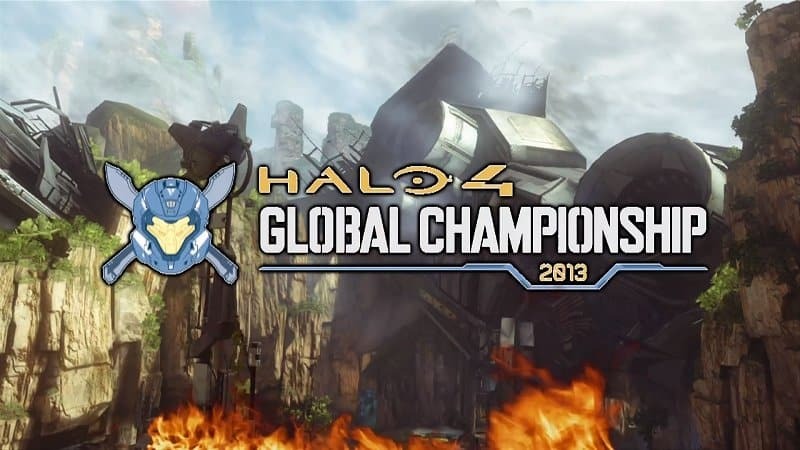 To mark the release of Halo 4, developer 343 Industries teamed up with Virgin gaming to set up the Halo 4 Global Championship, giving those taking part the chance to win a $200,000 first prize. World of Tanks has become one of the most played multiplayer games since its launch in 2011, with players able to download the game across a range of platforms such as Xbox One and PC. 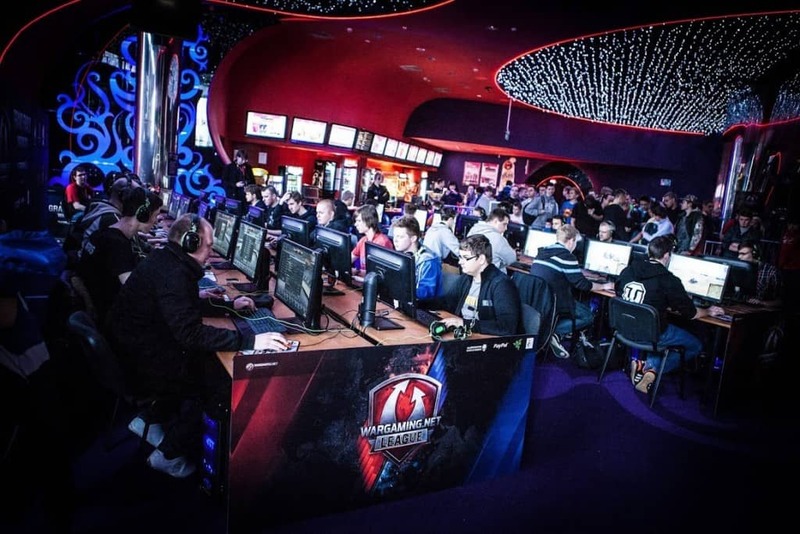 This year the makers set up the CPL World Tour Wargaming World of Tanks Grand Finals 2015, which offered a prize pool of $300,000 and a first prize of $100,000. 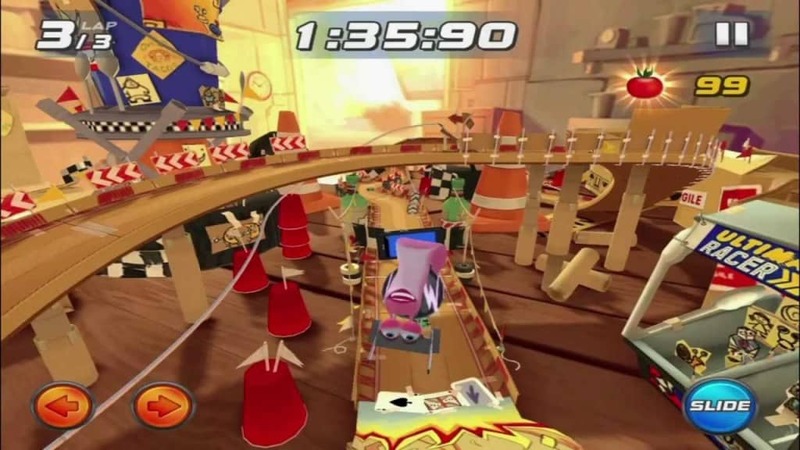 Turbo FAST may seem like an odd game to have such a high profile competition simply because it is a mobile app and a title based entirely on an animated film by Dreamworks. However, to help attract attention for the movie, Verizon and the app creators set up the Turbo Racing League $1,000,000 Shell-Out, with $250,000 going to the eventual winner. 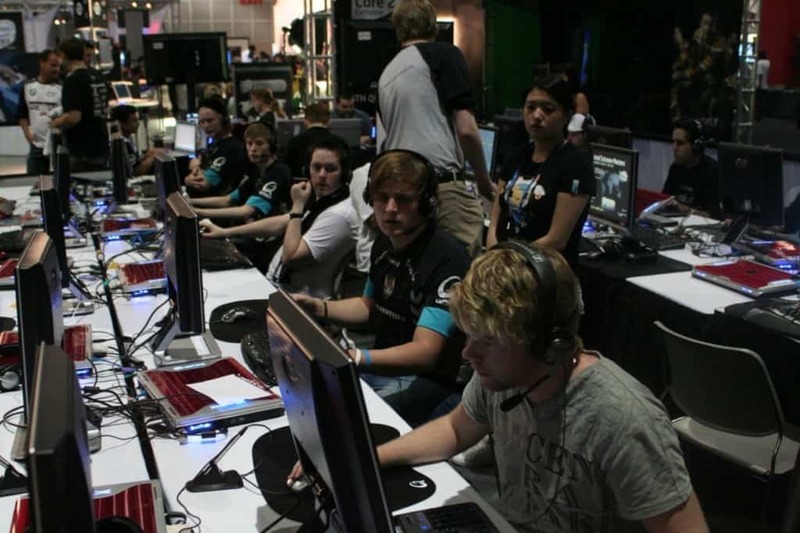 Valve’s Counter-Strike: Source is one of the most popular first-person shooters of all time, so it isn’t surprising that there are many gamers who have taken to playing the game competitively. The 2007 Championship Gaming Series Season culminated in a large Counter-Strike competition with a prize pool of $477,500. The California based tournament was won by Chicago Chimera, a mostly Canadian outfit, who bagged $250,000. 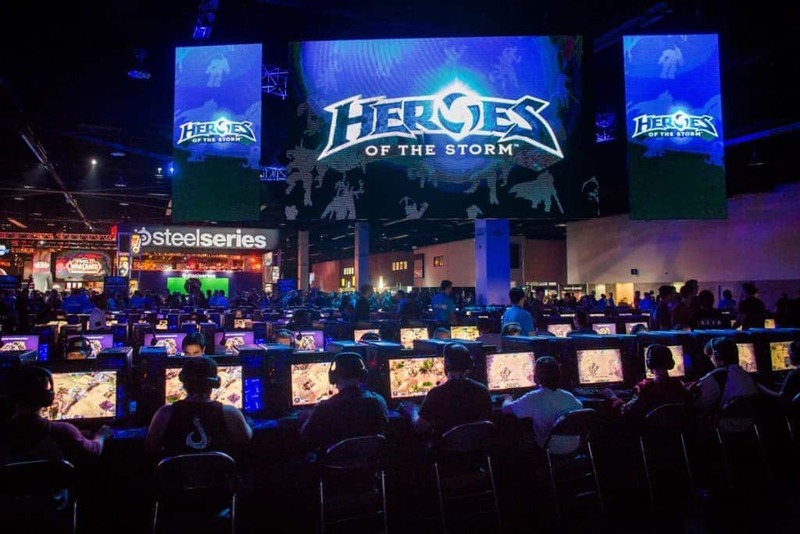 Heroes of the Storm is a similar game to Dota 2, featuring characters and heroes from some of Blizzard’s biggest franchises, such as Warcraft, Diablo and StarCraft. Hosted by Blizzard Entertainment, the tournament offered a prize pool of $500,000, with the Cloud9 team coming first and winning $200,000. 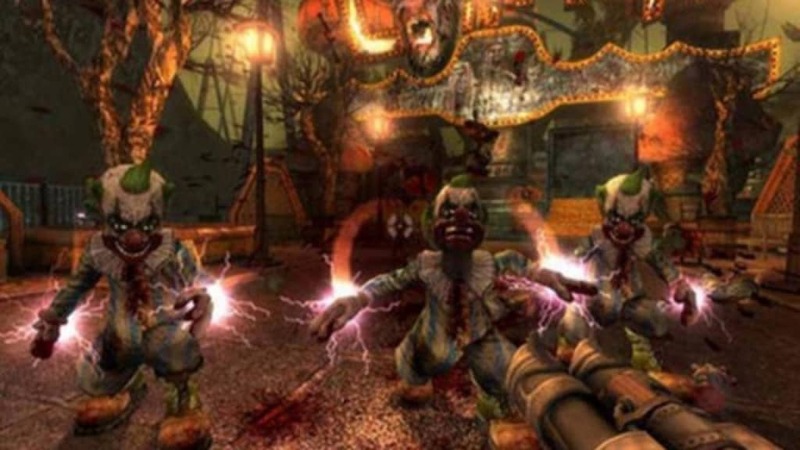 Painkiller was the feature game in the 2005 Cyberathlete Professional League World Tour, which saw various competitions take place in different countries around the globe. The final in New York featured the 32 winning teams from other tournaments face off against each other, with the final prize of $150,000 awarded to Fatal1ty, with $1 million shared out between all those taking part. The Call of Duty World Championship is an annual tournament that pits teams of players against each other in that years instalment of the Call of Duty franchise. 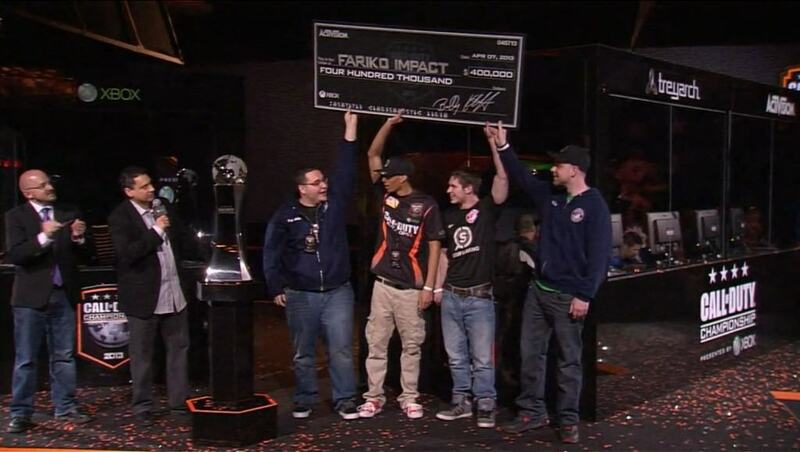 The 2013 edition was held in Los Angeles in April and saw Fariko.Impact take first place playing Call of Duty: Black Ops 2, winning $400,000 of the $1 million prize money. 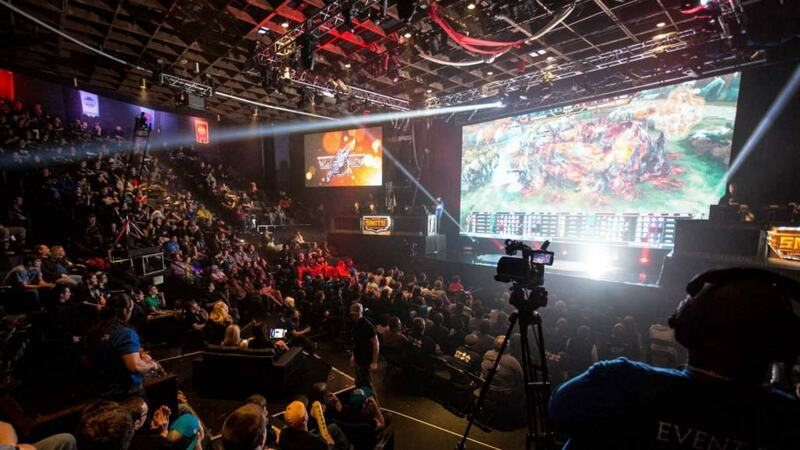 Attracting record numbers of viewers on Twitch via streamers and television broadcasts, the LoL World Championship 2014 made a prize pool of $2,130,000 to those taking part. The competition was largely dominated by players from South Korea, which isn’t surprising considering the following that Riot Games and League of Legends has in the country, and was eventually won by Samsung Galaxy White. Hosted by the developer behind Smite, known as Hi-Rez, the Smite World Championship took place in Atlanta, Georgia. Thanks to sponsorship from Curse Voice, the prize pool was just over $2.6 million, with more than $1 million being award to the winning team of American players called Cognitive Prime. Every year sees the best Dota 2 players battling it out against each other in a Seattle based tournament. This year’s edition, The International 2015, offered an overall prize pool of $18.4 million dollars, with a staggering $6.6 million split between the five members of Evil Geniuses.